A new teaser has already appeared on the Web, which is a crossover. The exterior of the Nissan IMQ looks like a prototype IMS EV in a sedan, shown at the latest Detroit motor show. Nissan knowingly develops an SUV, because their popularity is extremely high today. At the moment, this is all known information. 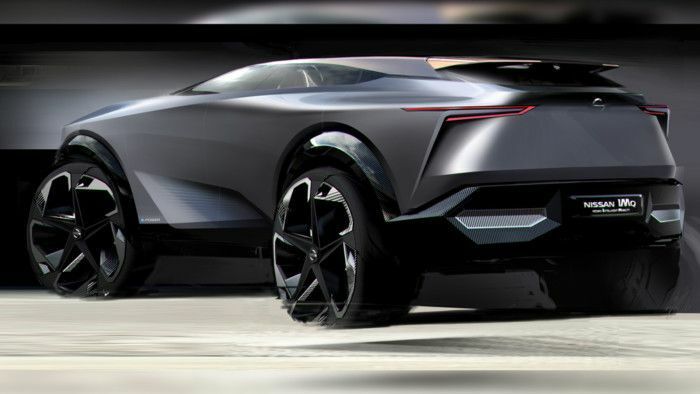 We see the Nissan IMQ will get increased ground clearance. The car has a strongly inclined roof, which is obliged to improve aerodynamics. By the way, IMQ EV is considered to be an electric car, having an electric power plant.